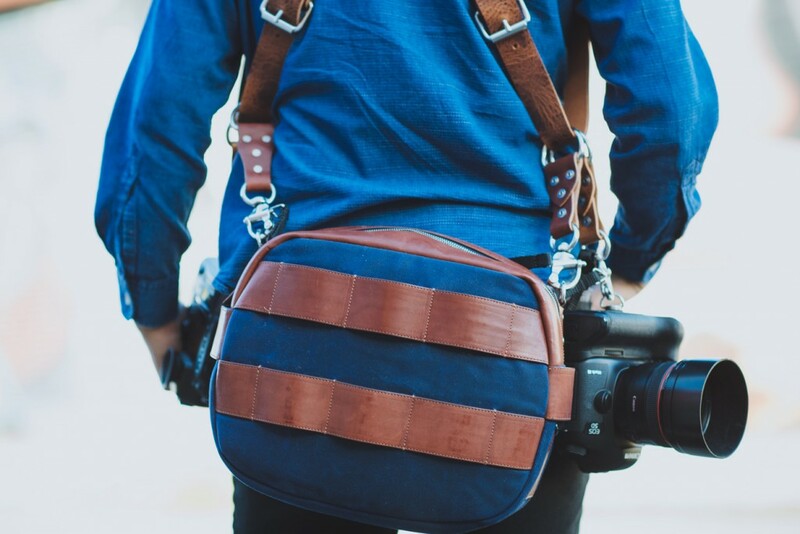 There are tons and tons of camera bags on the market today. And as someone that's owned my fair share of camera bags over the years, I can tell you that most of them are crap, some of them are serviceable, and still fewer are actually in the awesome category. This list of the top 10 camera bags of 2018 outlines some of the best camera bags on the market today. Better still, there's incredible variety amongst these bags, so there's something for everyone. Without further ado, here's the list! 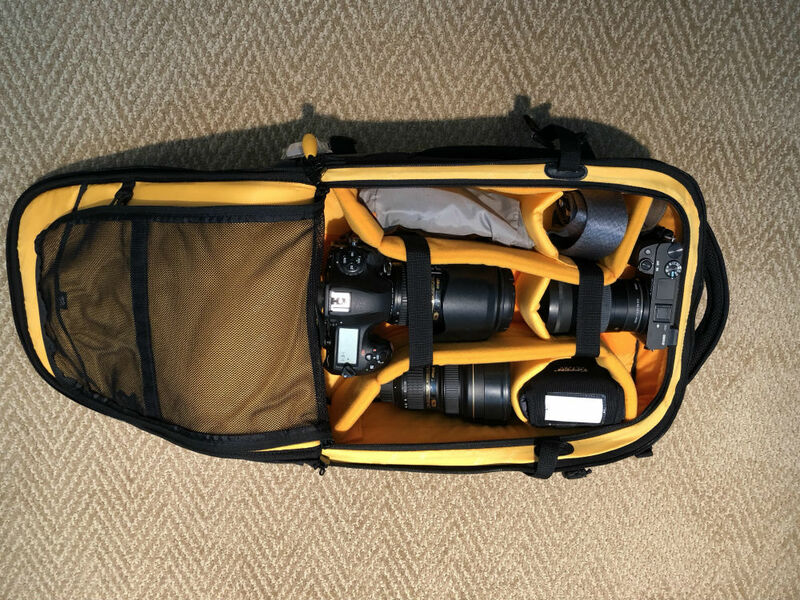 One of the best camera bags you can buy today is the Holdfast Sightseer. In addition to being roomy enough to carry all the gear you need for a daytrip, the Sightseer does so without being a big, bulky bag that's constantly in your way. 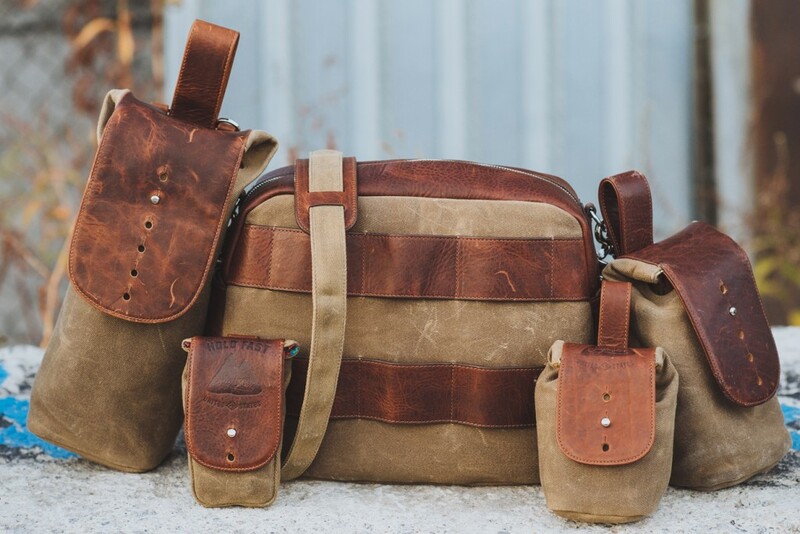 The bag is crafted of American Bison leather and waxed canvas for a weather-resistant exterior that keeps your gear safe. 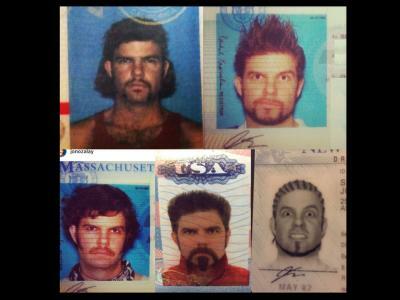 It also looks damn good. Inside, you'll find an interior compartment that's lined with Aztec flannel that gives your gear a supremely soft cushion against damage. But for me, the best part about the Sightseer bag is that it's extraordinarily adaptable. You can use it as a bag on its own, or if you have a couple of extra lenses you need to bring, just attach a couple of optional lens pouches to the outside of the bag. You can add a cell phone pouch, too. As if that's not awesome enough, the Sightseer is compatible with Holdfast's Moneymaker camera harness, so you can carry the bag as part of the harness on your back. With so many features, it's no wonder that the Sightseer is our number one pick for camera bags in 2018. If you have a ton of gear to haul, there's nothing better than the Vanguard Alta Fly 55T. I've got one of these bad boys, and to say that I'm impressed is a huge understatement. Not only is this bag impeccably crafted, it's smartly designed, too. It's a roller bag for easy transport from the house to the car or from one gate at the airport to the next. It's also got integrated handles on the top and side for easy maneuvering into and out of the trunk of your car. It even has backpack straps for yet another way to carry it! 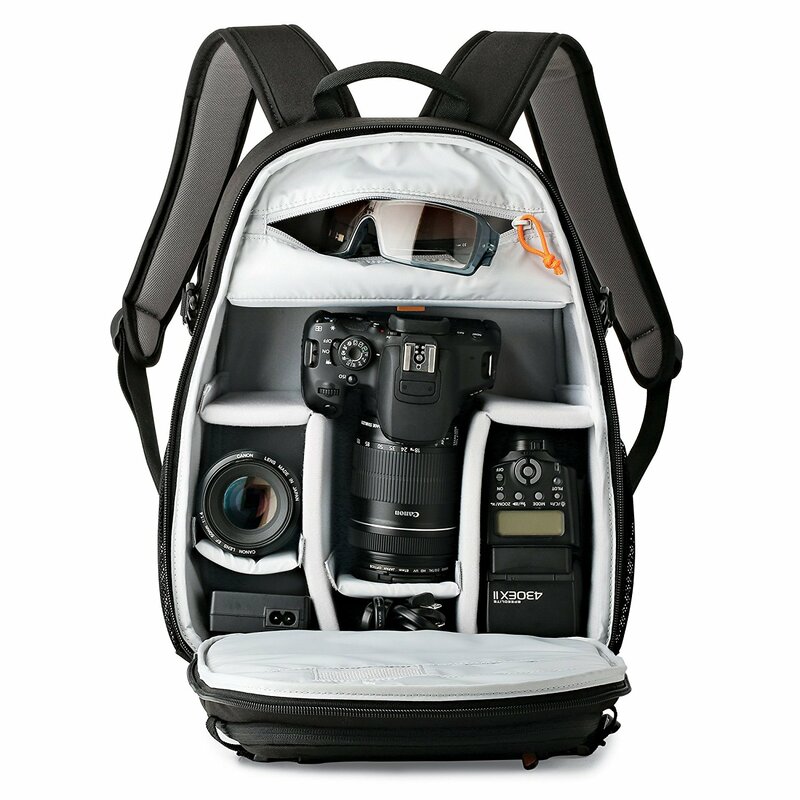 Inside, you can carry two pro-level DSLRs, four or five lenses, a flash, a 14-inch laptop, and a tablet. That's in addition to having pockets for things like your car keys, cell phone, passport, and so forth. Also of note in the interior of this bag are the nicely padded inserts and dividers which not only keep your gear safe but also help you keep your gear neatly organized. As you can see above, the brightly colored interior is a feature worth mentioning as well, as it makes finding what you need so much easier, especially at night. Sure, this bag is too big for many photographers, but if you've got a big kit to move, the Vanguard Alta Fly 55T is for you! For all you urban photographers and folks that need a lightweight, yet sturdy bag for your photography adventures, Think Tank's Urban Approach 15 is a great choice. 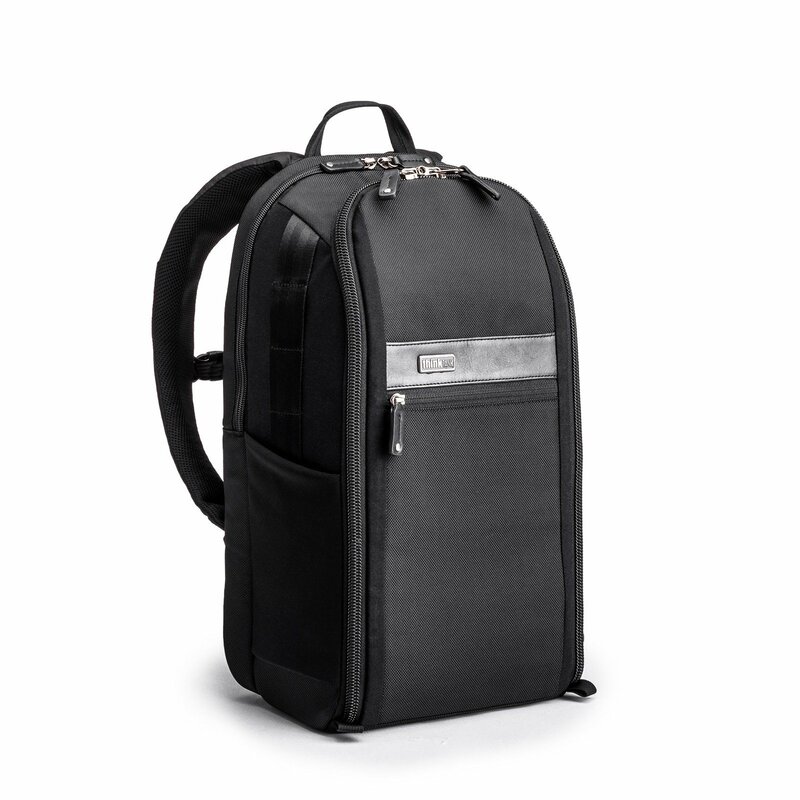 Designed to fit two mirrorless cameras, the Urban Approach Backpack can accommodate a huge amount of gear, including up to eight lenses, a 15-inch laptop, and a tablet. 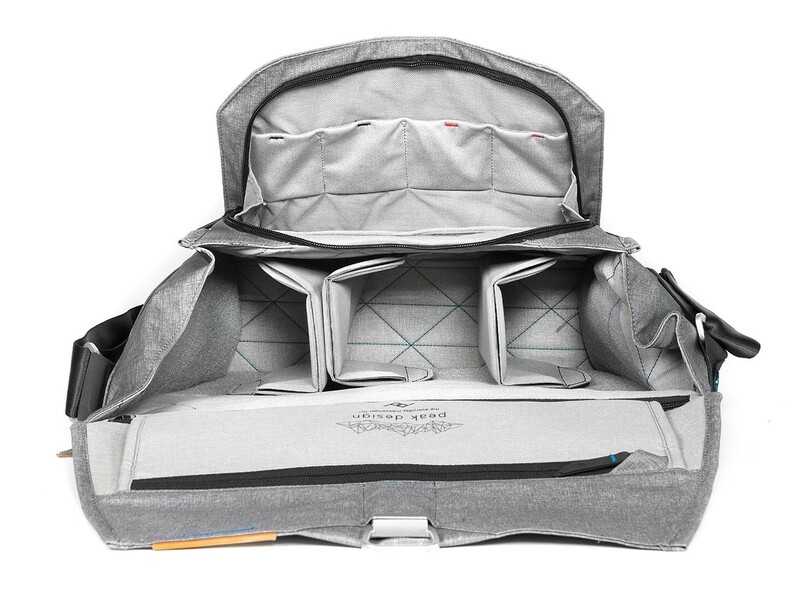 The padded interior dividers keep everything organized and safe, while the shoulder harnesses, sternum strap, and padded back help you carry the load in much greater comfort. Think Tank has designed the bag to be versatile as well. 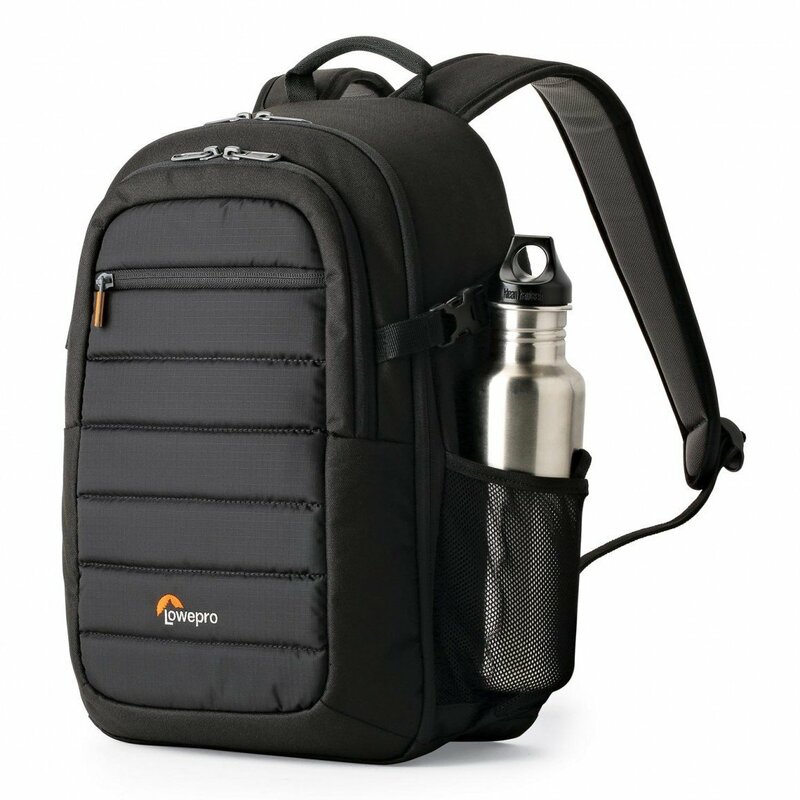 It's convertible into a daypack and has water bottle pockets so you can stay hydrated when you're out shooting. What's more, the bag has trolley passthrough straps and a top handle for ease of carrying. There's even a rain cover to keep everything dry and zipper pulls that accommodate a padlock to keep prying hands away from your expensive gear. All in all, this is a purpose-built camera bag for street photography and other urban adventures. If that's how you spend your days with your camera, I strongly urge you to check out the Think Tank Urban Approach 15 Backpack. Yep, the Holdfast Sightseer is such a great bag that it's on this list twice - sort of. This version is the backpack, which clearly retains the gorgeous design qualities of the traditional Sightseer bag, but gives you the added convenience of being able to carry it as a backpack. Also retained is the modularity of the system - you can add lens pouches and cell phone pouches to increase storage capacity, and you can also carry other accessories like a tripod by lashing them to the bag. As with all Holdfast products, the Sightseer backpack has tons of little details that make it an incredible photography accessory. Above, you can see the Aztec flannel up close, which cradles your gear and prevents it from knocking around inside the bag. 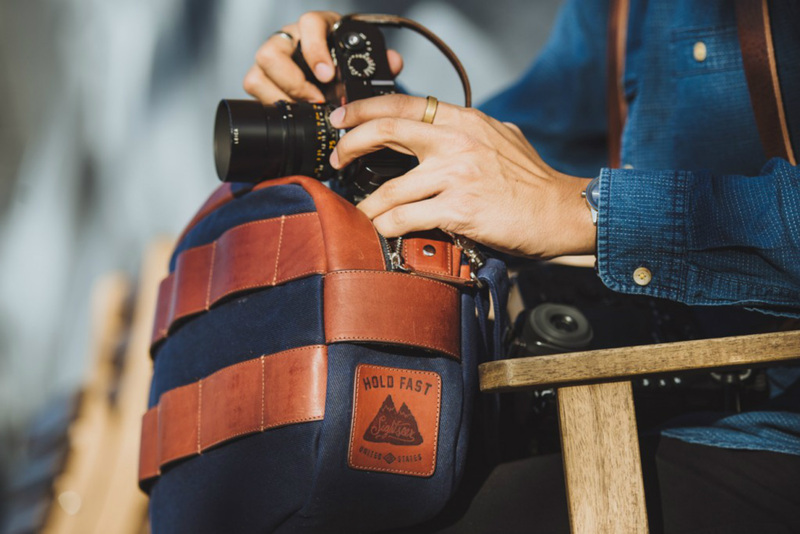 The outside of the bag is the same American Bison leather and waxed canvas found in the Sightseer shoulder bag, and provides you with the weather-resistance you demand for those outdoor photography adventures. 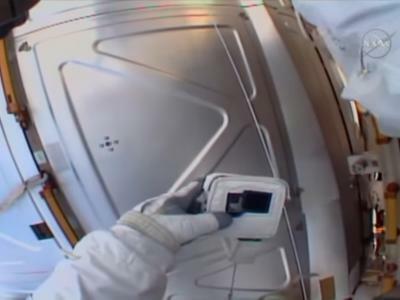 Best of all, it has an integrated camera slider that allows you to carry a camera right at your chest. That makes it ultra easy to get quick shots! 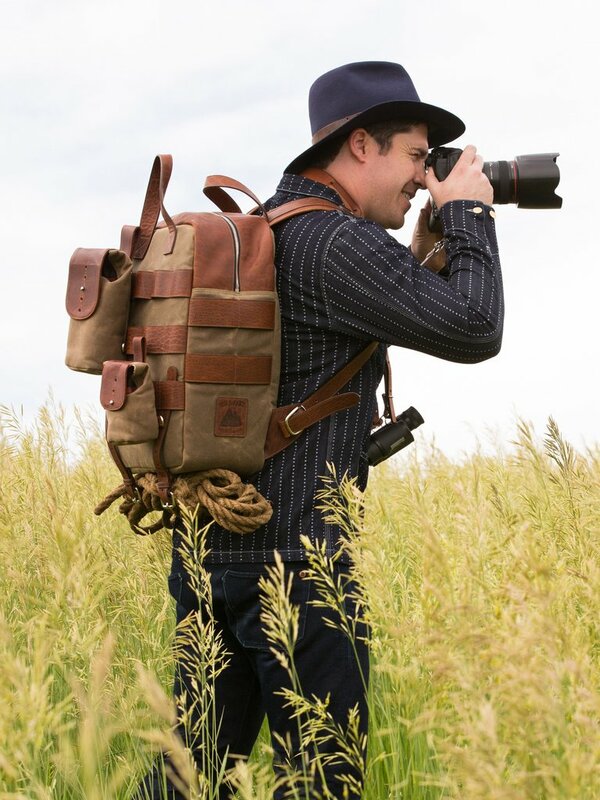 For photographers that are on the move and love adventure, the Holdfast Sightseer Backpack is the ideal travel companion. The great thing about messenger bags is that they are so easy to access for lens changes and swapping gear. 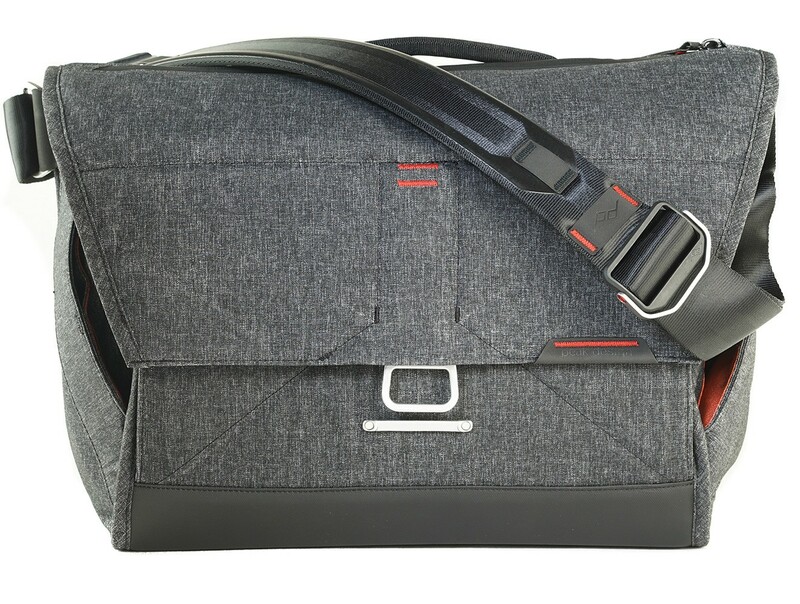 The Peak Design Everyday Messenger Bag 15 takes that kind of convenience to heart. It accommodates a full frame DSLR and up to three lenses and other accessories, like a flash, which are cradled in highly padded Flex-Fold dividers. It also has room for up to a 15-inch laptop so you can get some work done while you're out and about. 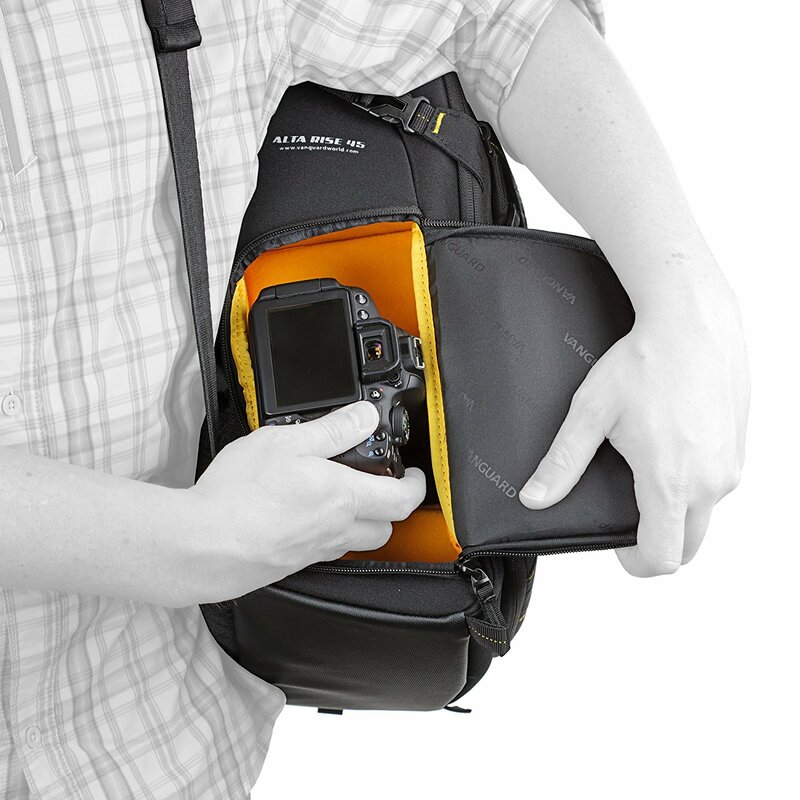 With a built-in tripod carrying system, the Peak Design Everyday Messenger Bag has the makings of an incredibly functional bag that'll make the task of taking photos much easier. 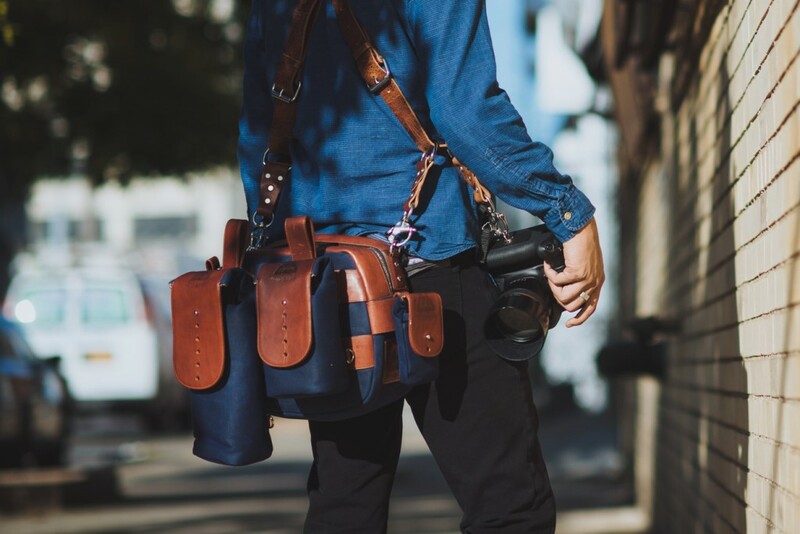 For photographers that want a gorgeous, stylish bag that still packs a punch in terms of features and storage capacity, it's hard to go wrong with the ONA Leather Union Street Messenger Bag. These bags are handcrafted from Italian leather, which gives them gorgeous, sleek looks and incredible durability. In fact, the rich full-grain leather will age with time and will take on an even more sophisticated look! Inside the bag, you'll find space for your camera, four lenses, a 15-inch laptop, and items like your phone and car keys. The padded divider keeps your camera and lenses protected from your laptop,and with a front zippered pocket for small essentials, you can keep all your stuff nice and tidy. 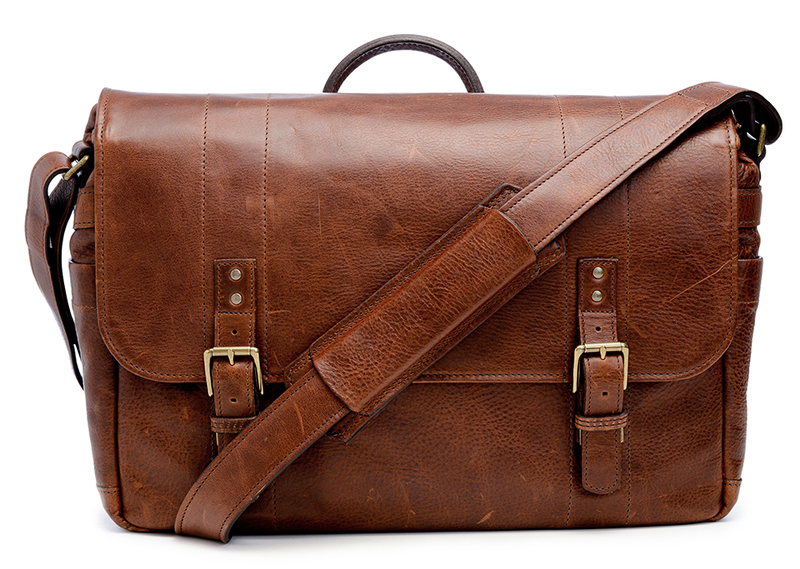 There are few camera bags that look good as the ONA Leather Union Street Messenger Bag. And in this case, the bag doesn't just look good but it's also incredibly functional as well. If you've got camera gear and a DJI Spark to carry around, the LowePro Tahoe BP 150 Backpack should definitely be on your list. 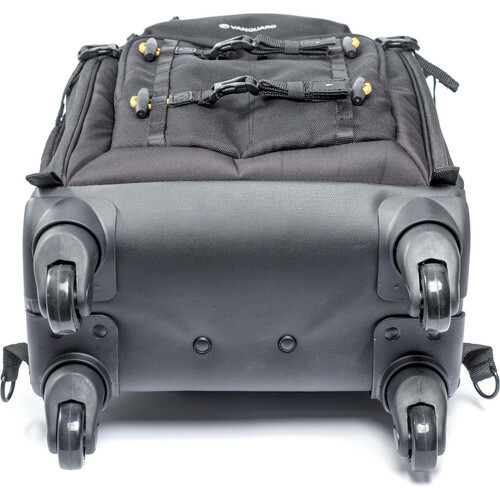 This bag was designed specifically for active and adventurous photographers that need something to transport a ton of gear in safety and comfort. 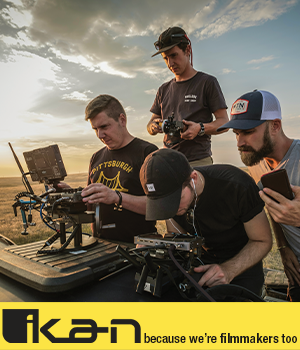 The Tahoe has a customizable interior and padded main compartment for things like a DSLR, a couple of lenses, accessories, and even a small drone. The weather-resistant exterior will help keep your gear out of the elements, and the huge wide-open zipper gives you easy access to the gear inside. This bag is also incredibly durable, and will withstand all the abuses of landscape and adventure photography. It's even got a fold-down panel that allows you to carry personal items like a rain jacket. 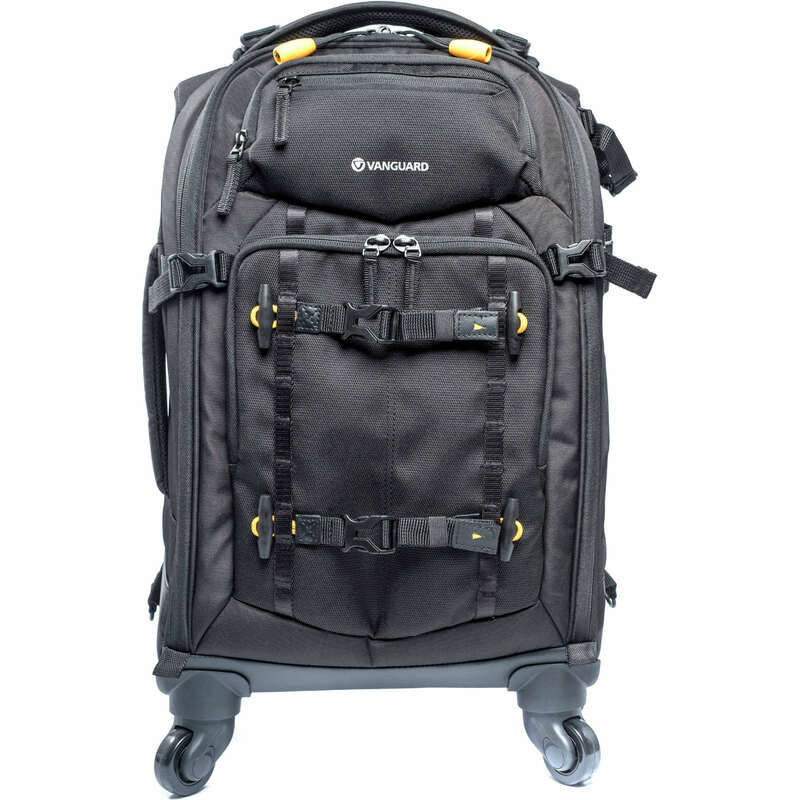 If you want something that's bulletproof and will carry all the gear you need, check out the LowePro Tahoe BP 150 Backpack. The Vanguard Alta Rise 45 is a great bag for any level of photographer. Not only does it accommodate a large DSLR, up to five lenses, batteries, memory cards, and a flash, but it'll also carry your tripod, too. 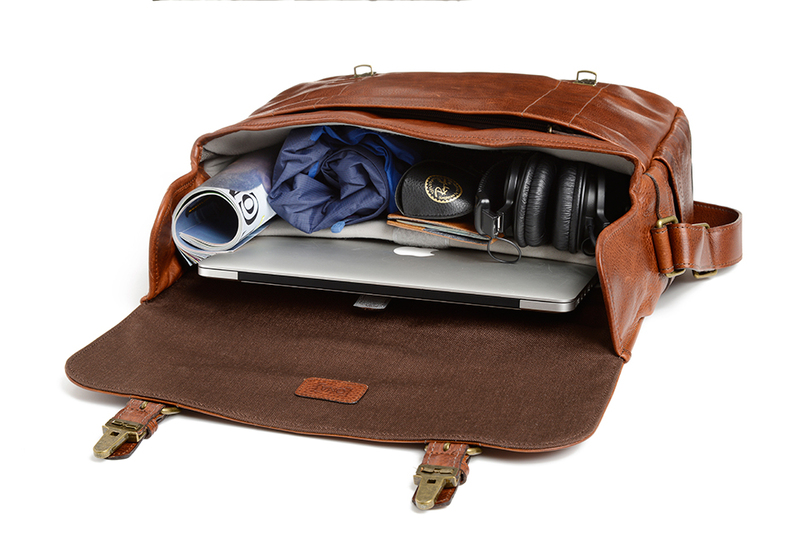 And with a quick expansion zipper, you can add more space to the interior of the bag to fit a tablet or laptop. 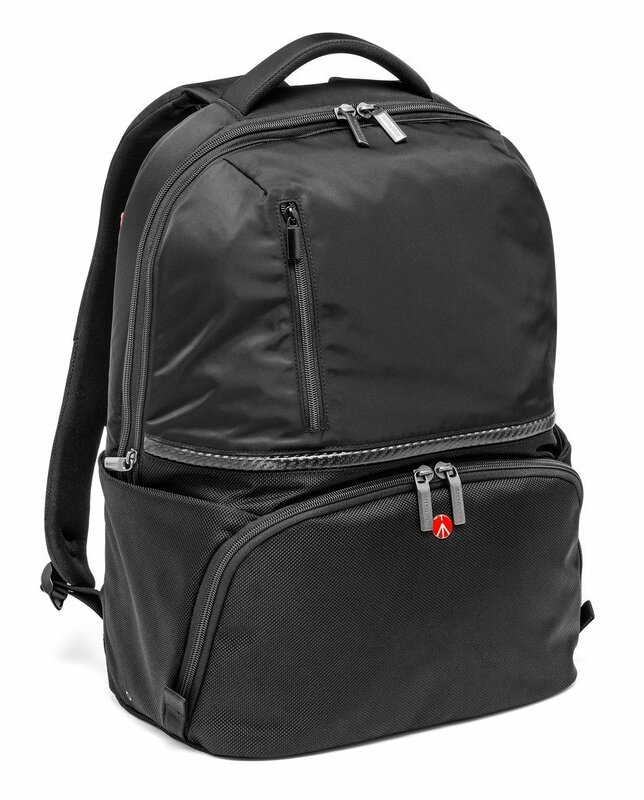 The bag has side access points so that you can grab your camera in a hurry. You'll love the ergonomic Air System Back, too, which helps distribute the weight of the load more evenly across your upper body, back, and hips. On the inside, you'll find Vanguard's signature bright yellow interior, well-padded gear compartments, and mesh pouches to keep small items secure. For your next photography adventure, consider the Vanguard Alta Rise 45 Backpack as a top choice for helping you get your gear from one point to the next. If you're on a tighter budget, the Domke F-2 Shoulder Bag is an excellent choice. Far less expensive than some of the other bags on this list, the Domke F-2 doesn't sacrifice quality or carrying capacity. 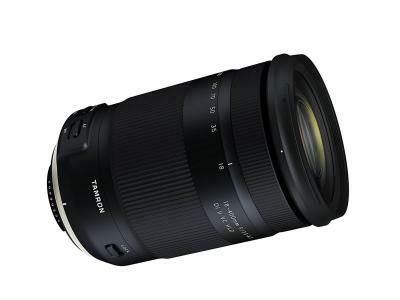 In fact, you can carry two cameras, several lenses up to 300mm in length, a flash, and a tablet. Inside, there are 12 compartments and pockets to keep things organized. 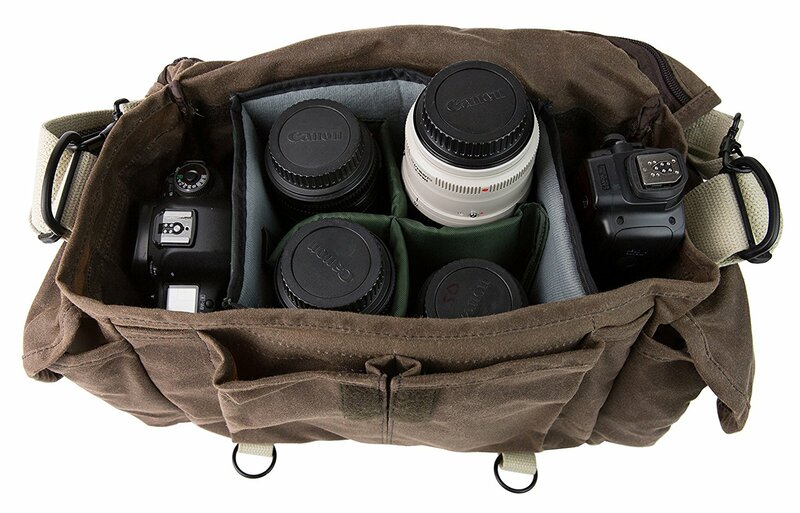 The compartment insert system is even removable so that you can use the bag to carry things other than photography gear. The non-slip strap stays put on your shoulder and gives you a comfortable carrying experience. 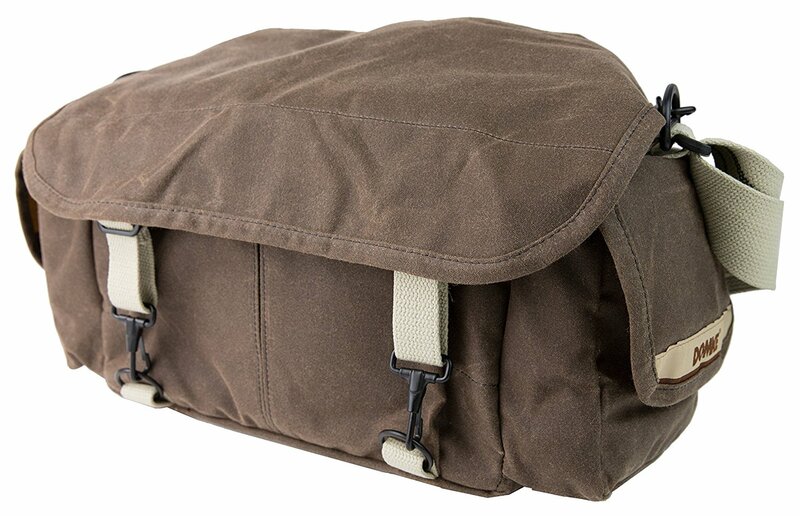 The durable waxed cotton canvas exterior of the Domke D-2 Shoulder Bag will also hold up nicely. Domke even throws in a tin of wax! The rugged Manfrotto Advanced Active Backpack II is a perfect choice for landscape photographers and other adventurers that want a solid bag without spending a ton of money. 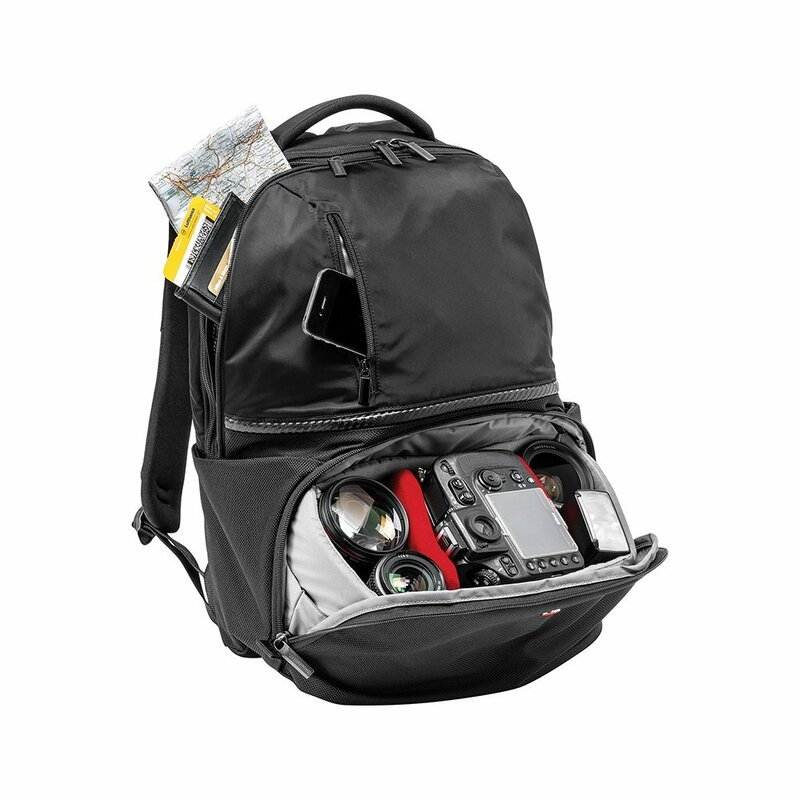 With room for one DSLR with a lens attached, this bag is just the right size for beginner and enthusiast photographers. 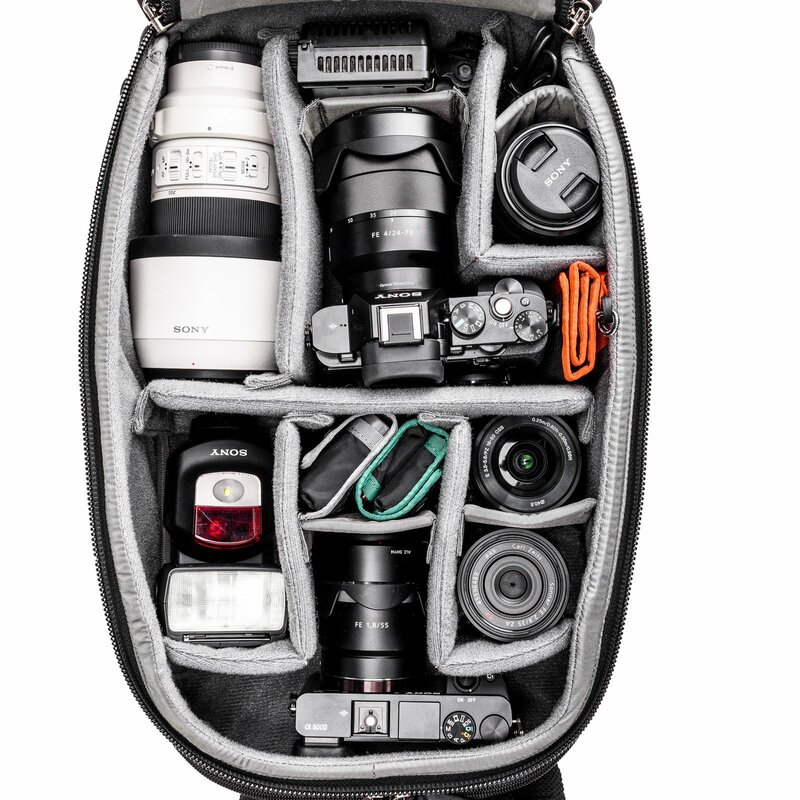 But with room to accommodate up to four lenses and other camera accessories, this bag can grow with you as your kit grows. The padded inner dividers in this bag offer the protection your gear needs when you're out exploring the world. The four zippered interior compartments keep your things organized, too. 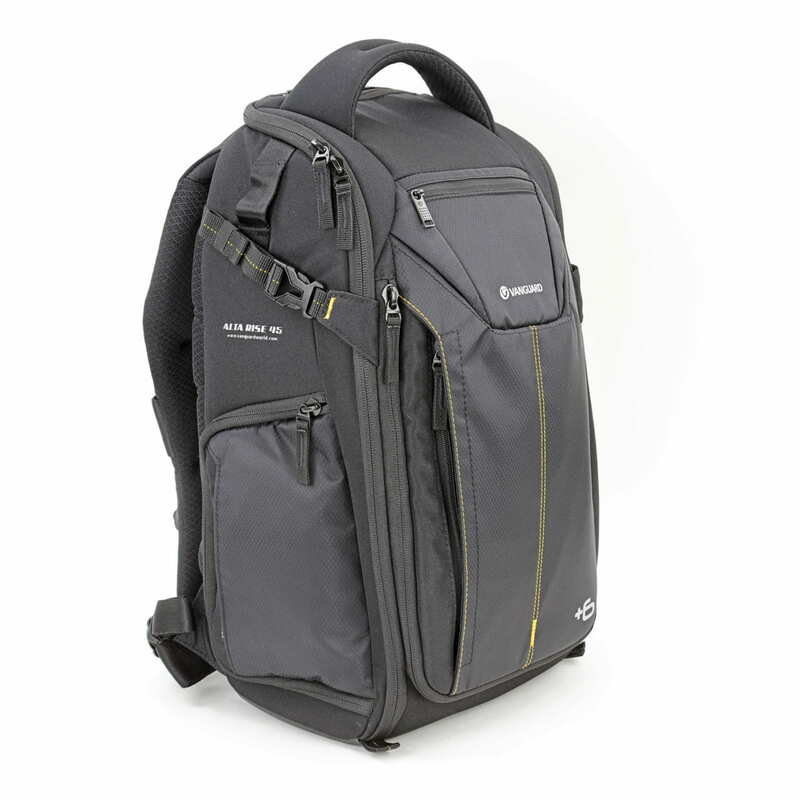 Better still, the Manfrotto Advanced Active Backpack II is convertible, with a removable insert so you can use it as a regular backpack as well. Subscribe to get free photography tips.